Helping Grandma Manhart remain at home, where she enjoyed life past age 100, wasn’t always easy for her family. But it was always important. This experience gave her grandson Paul Hogan and his wife, Lori, the desire to help other families with aging loved ones. This desire soon became a mission. And that mission led to the founding of Home Instead Senior Care® in 1994. They began Home Instead Senior Care by serving a handful of families in Omaha, Nebraska. Since those early years, their network has grown to over 1,000 franchises that provide in-home senior care from Topeka to Tokyo. And even though they lead the world in home care services, they retain their traditional Midwestern values. They always operate from the heart. Their main focus will always be making sure you receive the highest quality care. That’s why all Home Instead® CAREGiversSM go through ongoing, comprehensive training. At the same time, they encourage CAREGivers to establish rewarding one-on-one relationships with seniors and their families. They want you to experience distinctive care with a compassionate touch. The mission of the Home Instead Senior Care Foundation is to enhance the lives of aging adults and those who care for them. 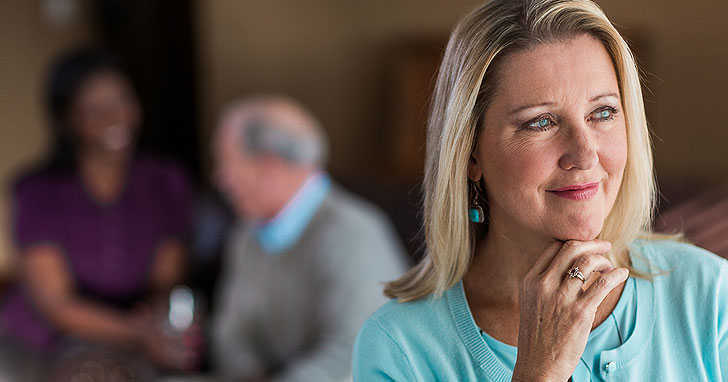 They fulfill their mission, in part, through their signature program, GIVE65, the first and only crowd-fundraising platform exclusively devoted to raising funds and awareness for programs and services that give seniors hope. 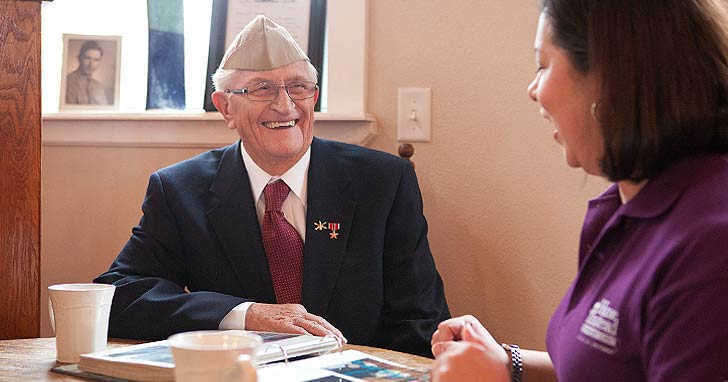 In 2008, Home Instead Senior Care established the Home Instead Center for Successful Aging in partnership with the University of Nebraska Medical Center (UNMC). Drawing on expertise from a broad spectrum of care providers, the center provides education to caregivers and offers seniors preventative care to help them live a full and successful life. Neither giving nor receiving care is easy. 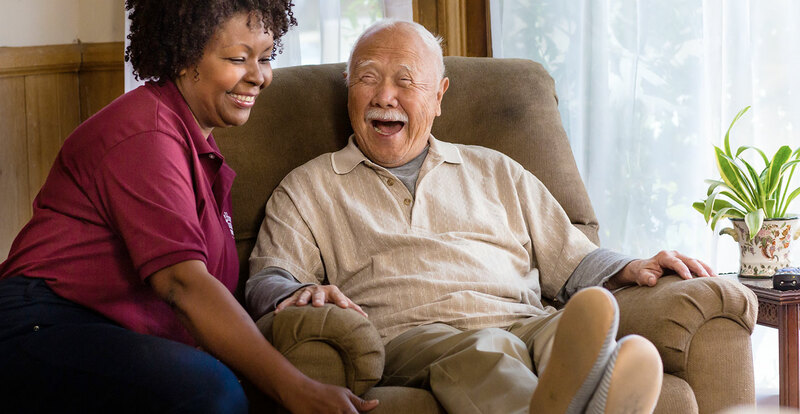 Home Instead Senior Care®puts relationships first to support those giving care, to protect the dignity of those receiving care, a nd to enhance the quality of life for both seniors and their families in every caregiving experience. If your family recognizes the value of aging in place as they do, you’ve come to the right place. 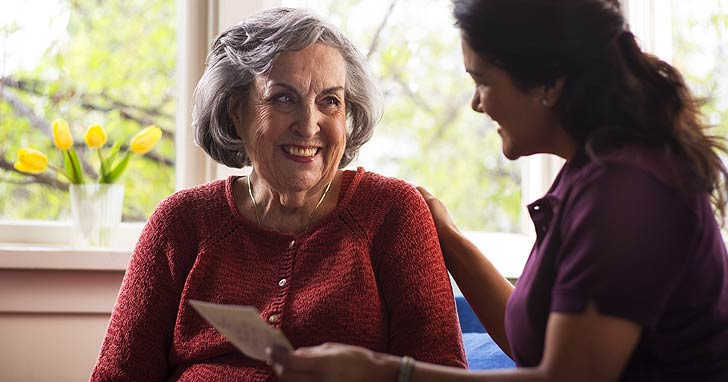 Home Instead® CAREGiversSM provide compassionate and reliable home care services help keep seniors safe and independent wherever they call home. Home Instead Senior Care offers affordable in-home care services 24 hours a day, 365 days a year. You’ll work with a care coordinator at your local office to set a care schedule that works best for you and your family. Rates depend on your specific care needs and vary by location. From personal care services to hospice care support and many care needs in between, their local Home Instead Senior Care offices offer a broad range of services that can be tailored to meet your family’s unique needs and preferences. While the tasks of each service might differ, the goal for all types of care remains the same: To enhance the lives of seniors and their families. Home Instead Senior Care has over two decades of experience caring for seniors and their families. In that time Home Instead, Inc. has developed extensive training programs, built on research and experience, so CAREGivers are prepared to provide the highest quality of care—the kind of care they would want for their own parents, spouse or grandparents. They understand that deciding to use outside help requires a lot of trust and humility, so Home Instead Senior Care is committed to not just capable care, but compassionate care.